The new Apple iPad Pro was recently announced. It features a new design, rounded corners, gesture controls. 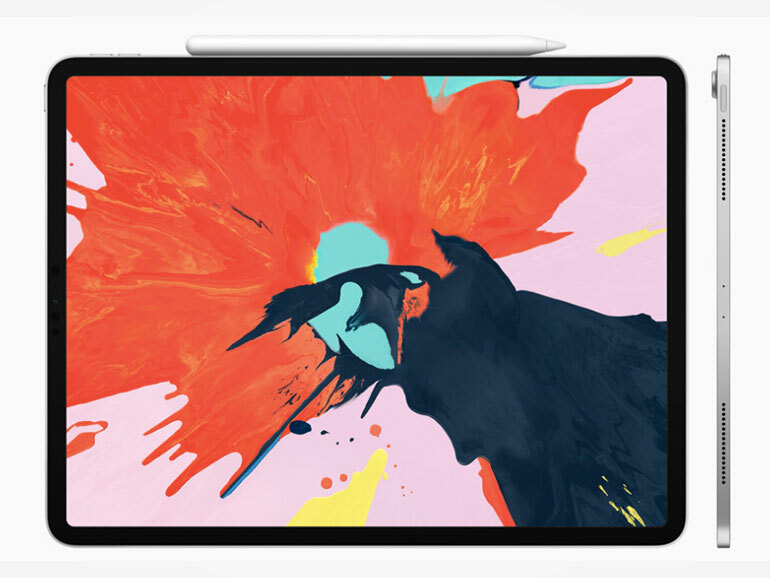 The new iPad Pro takes after the new iPhones with a new slate design, curved corners, and no home button. It sports a new Liquid Retina Display as well. It comes in two flavors — 11-inches and 12.9-inches. Both are only 5.9mm thin with smaller bezels. Since the Touch ID is no longer available, the new iPad Pro is now unlocked through facial recognition. It also features gesture based navigation, a 10-hour battery life, and a USB Type-C port. The iPad Pro 2018 is powered by the new A12X Bionic Chip. It’s built with the 7nm process with an 8-core design and a 7-core GPU. Apple claims it’s graphics performance rivals that of the Xbox One X. The 2nd generation Apple Pencil and Smart Keyboard Folio were also unveiled. This new Apple Pencil can now automatically pair with idevices, and has wireless charging and a magnetized body that snaps at the side of the iPad Pro. While the new Smart Keyboard Folio now covers both the back and front of the iPad Pro. 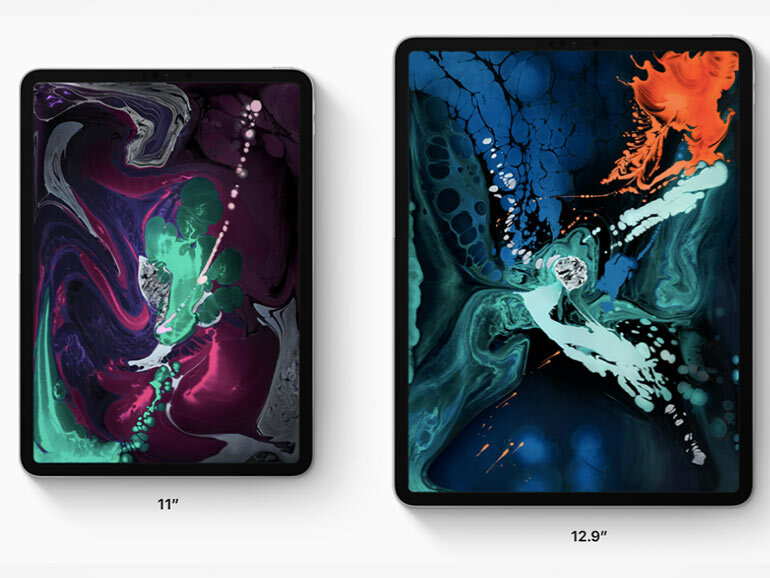 The 11-inch iPad Pro 2018 starts at PHP51,990 for the 64GB variant, PHP61,490 for the 256GB, PHP73,990 for the 512GB, and PHP98,990 for the 1TB. The 12.9-inch variant starts at PHP64,490 for 64GB, PHP73,990 for 256GB, PHP86,490 for 512GB, and PHP111,490 for 1TB. The 2nd gen Apple Pencil, which is compatible with the new iPad Pros, retails for PHP7,990. The new Smart Keyboard Folio, on the other hand, is priced at PHP12,290 for the 12.9-inch, and PHP10,990 for the 11-inch.